This surf coaching trip to Mentawai is focused to intermediate to advanced surfers. Playgrounds area with many different waves for all surf levels and conditions, to suit the needs of everyone. We will be on Beng Beng Surf Camp. Have the best time in Paradise while boosting your surfing with Iván Villalba. Check in First day at 8:00 pm /Check out last day at 12:00 am. Maximum 6 people (ask for availability). Dates: From June 2019 (10 nights) ask for availability. 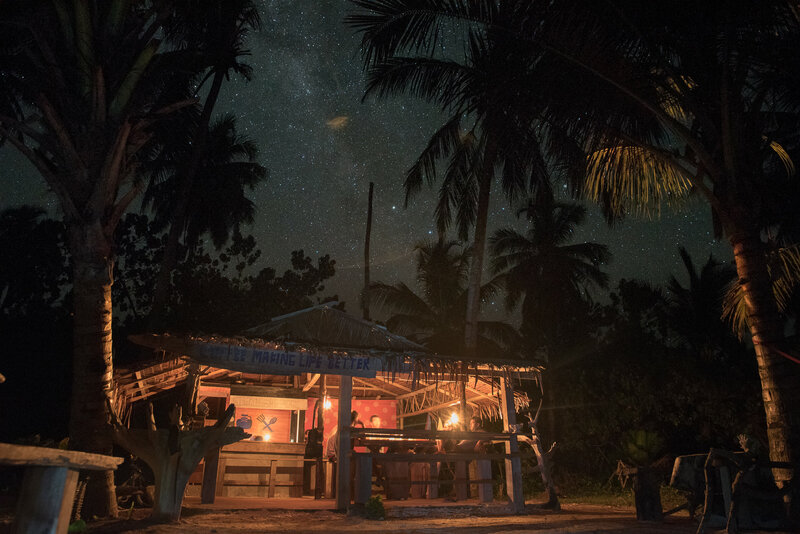 Welcome to a once in a lifetime adventure in Mentawai, considered a paradise for both surfers. Whether you’re an experienced surfer or an intermediate, we guarantee our surf coaching trip will exceed your expectations. Limited spots. Ask for availability in 2019.